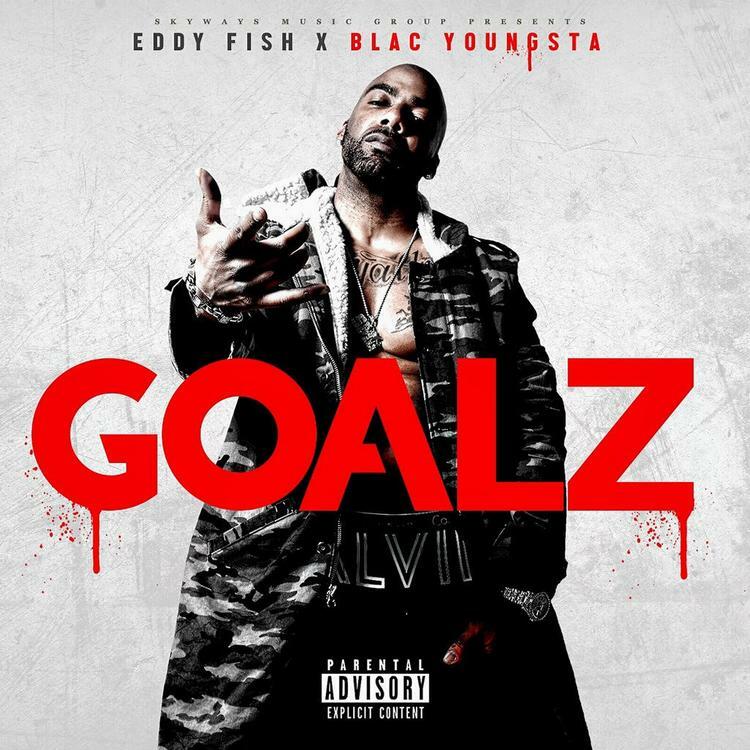 Boston's Eddy Fish teams up with Blac Youngsta on "Goalz." The last time Boston rapper Eddy Fish hit up CMG, he produced the 2013 track “Whole Lotta Money” feat Yo Gotti. This time around, he connects with Yo Gotti disciple and professional rainmaker Blac Youngsta on his latest release "Goalz." On "Goalz," Fish looks back at his illustrious drug-dealing career and compares himself to a younger version of numerous drug traffickers, although he does not mention his hometown legend Boston George. He has now transferred the determination and vision he brought to selling drugs to rap. Let us know what you think.